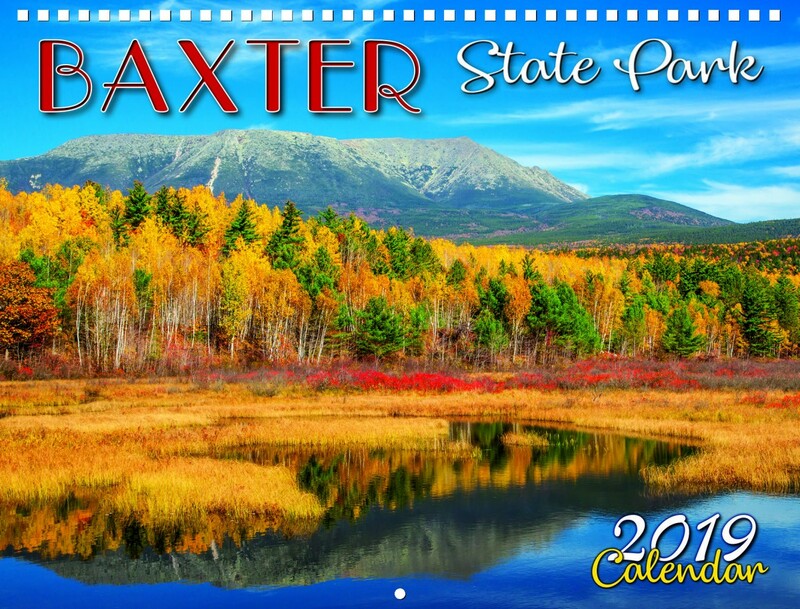 Friends of Baxter State Park is currently accepting photograph submissions for the 2020 Baxter State Park calendar. This is a great way to support Baxter State Park with your photography and have your images professionally published! We are looking for landscapes, people, wildlife, plants, park features, and more. The deadline for submitting photos is October 31. It's quick and easy to submit your photos via Dropbox or through the mail. For detailed submission guidelines and an entry form, please click here to download an information packet.